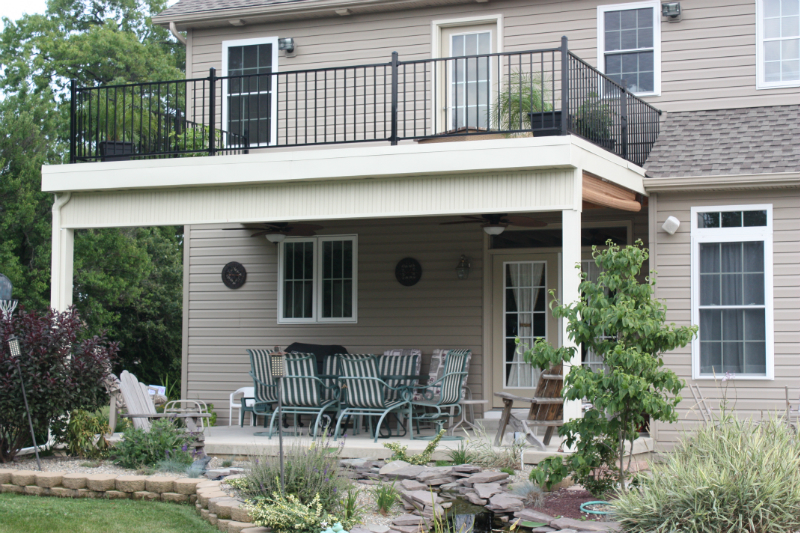 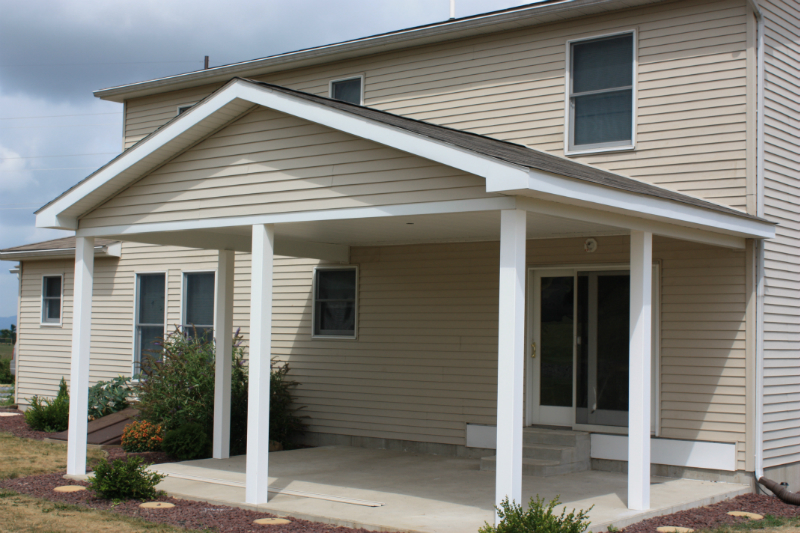 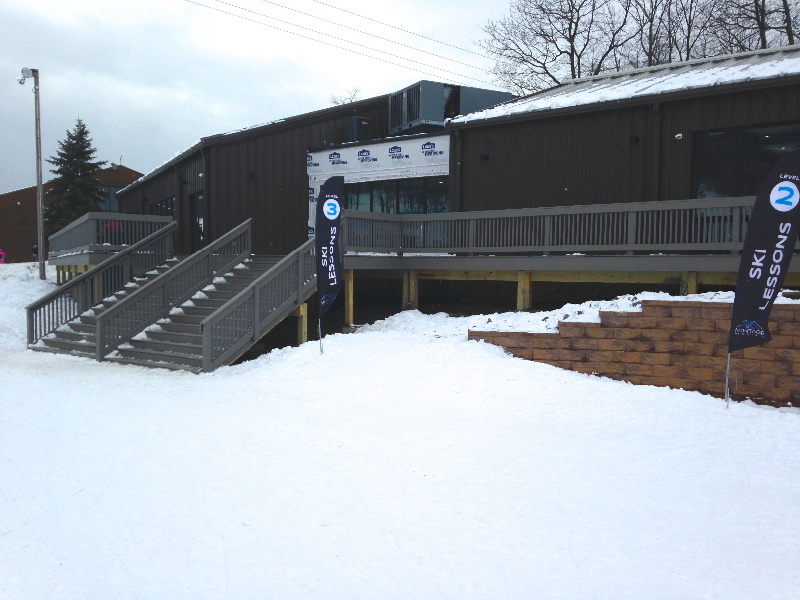 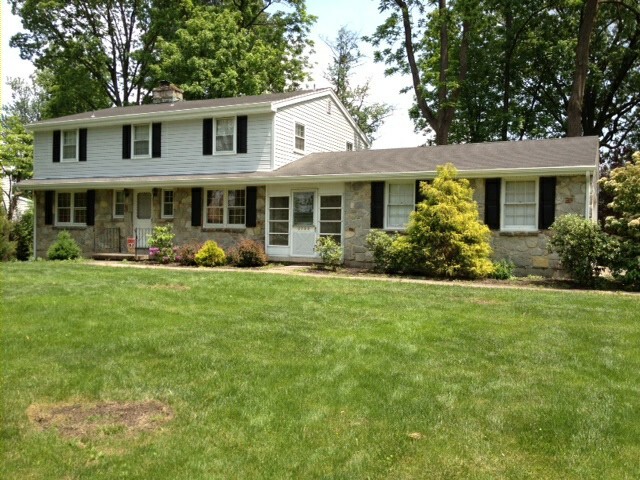 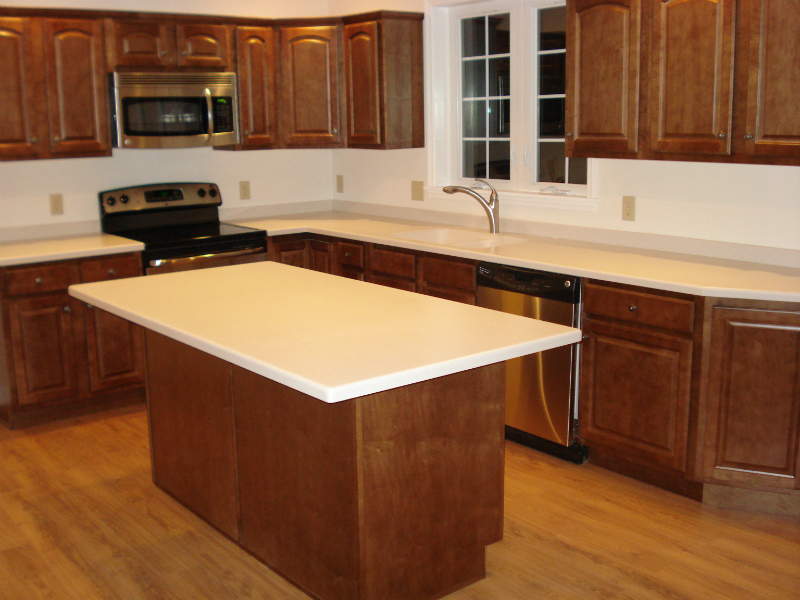 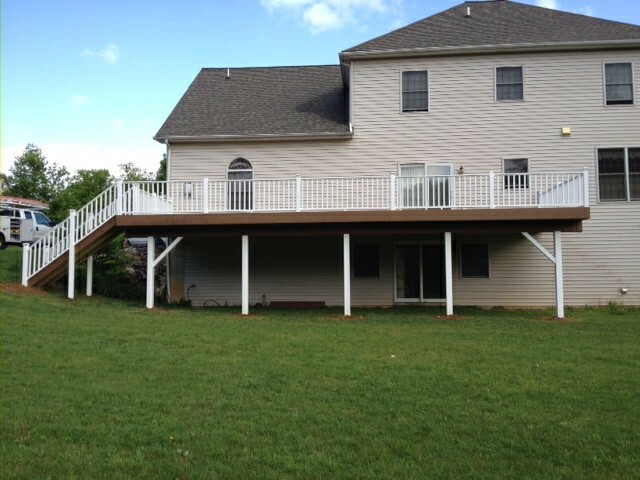 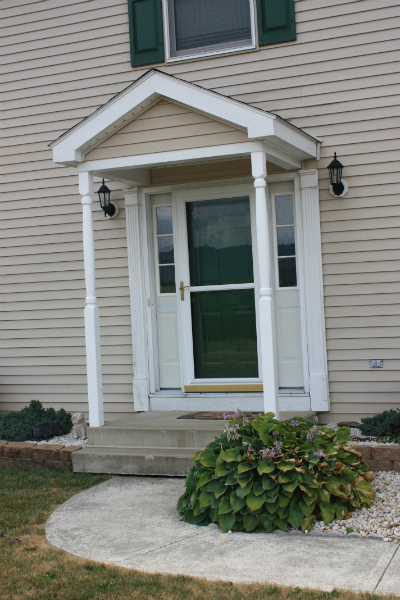 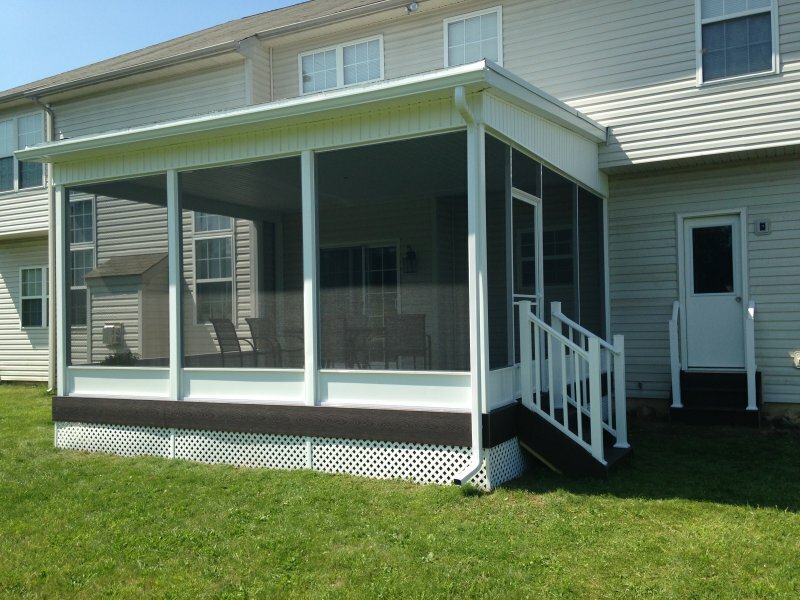 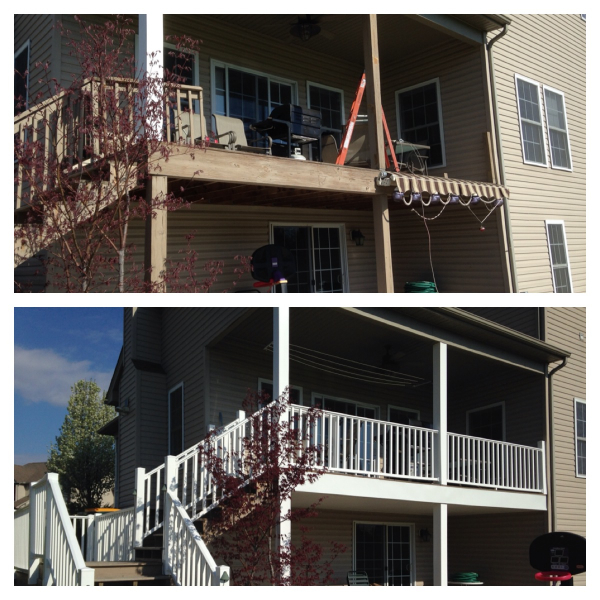 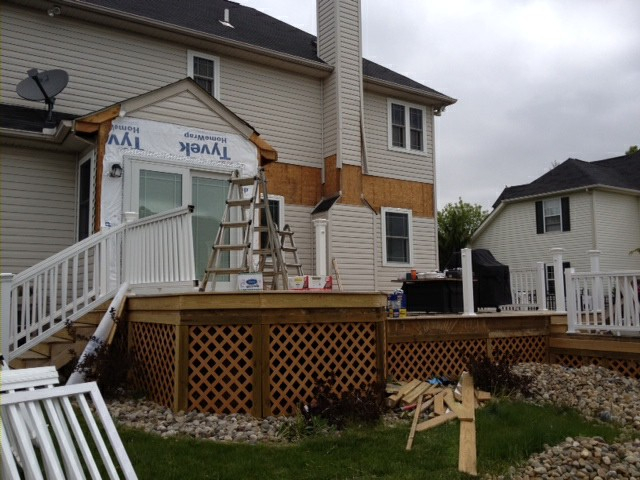 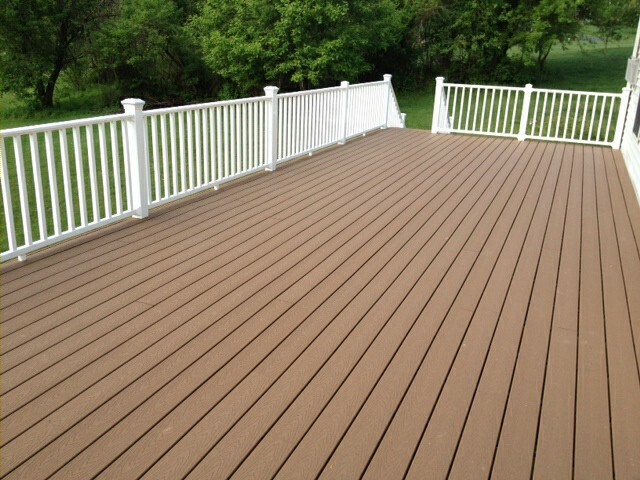 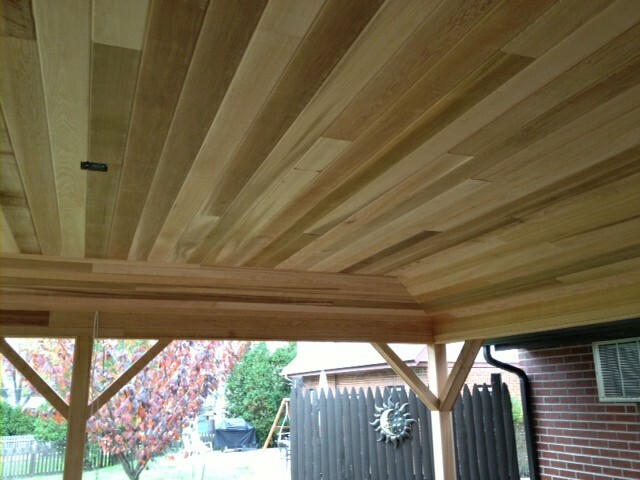 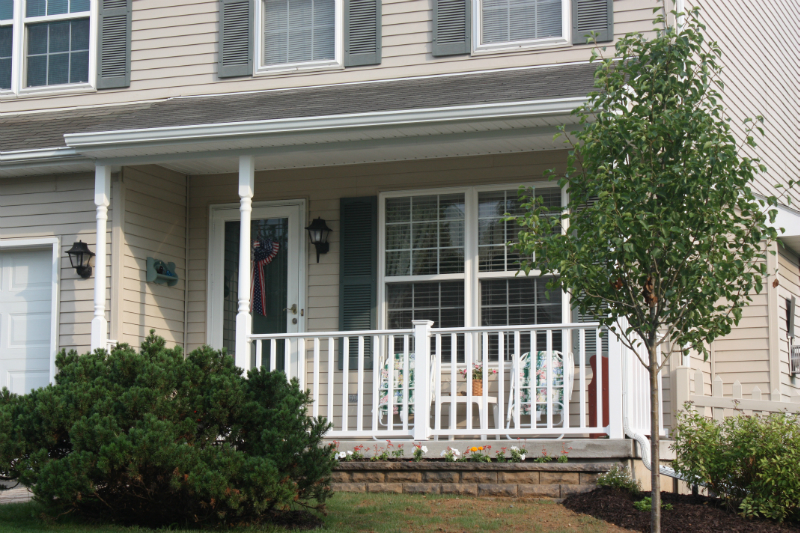 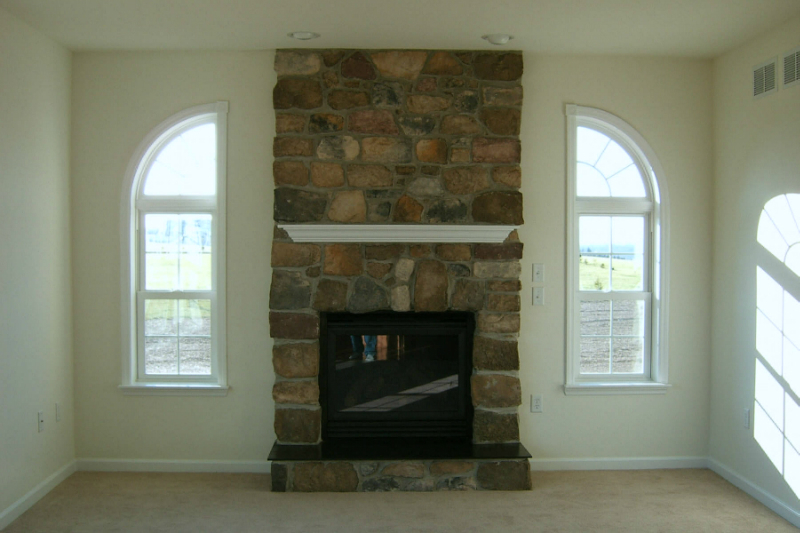 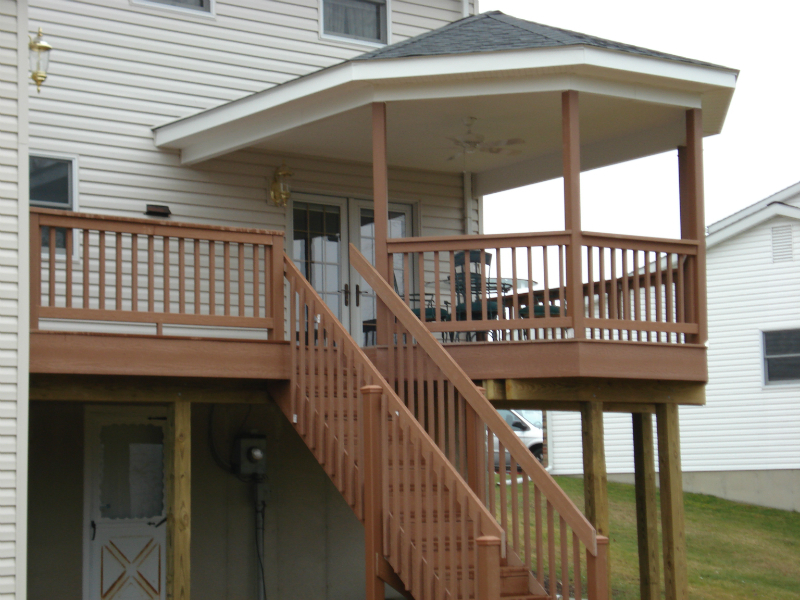 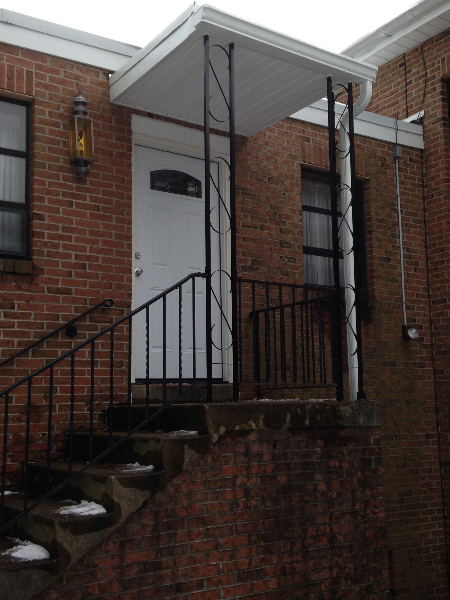 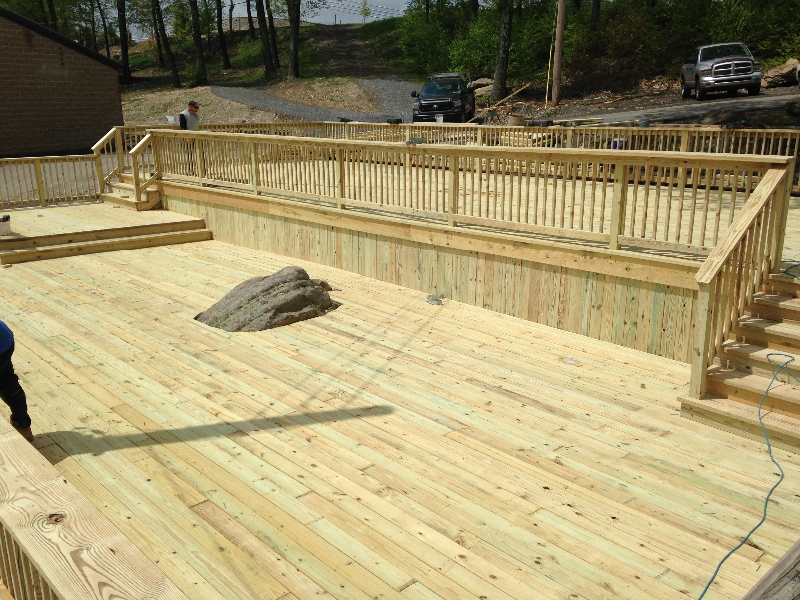 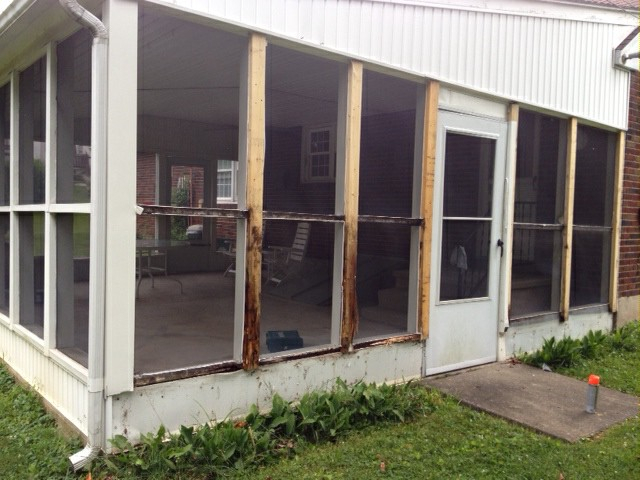 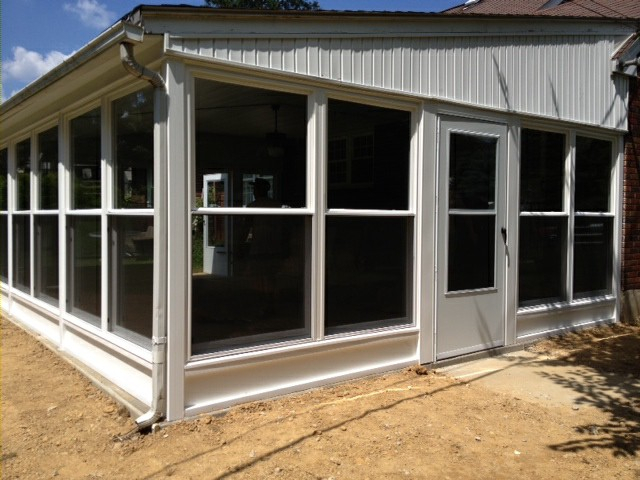 We will provide only the highest quality of care and craftsmanship to your porch or deck project. 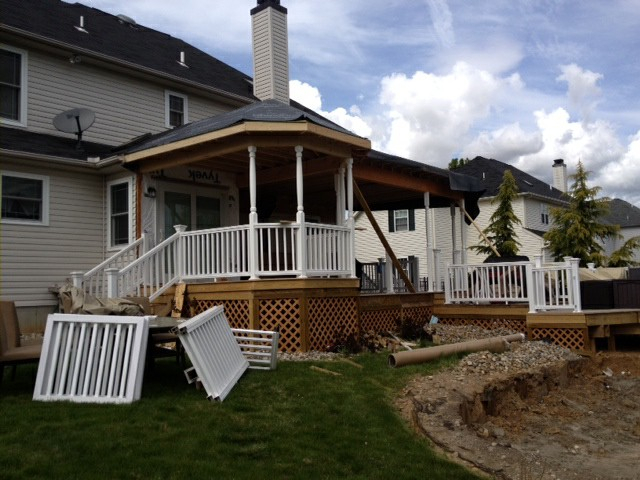 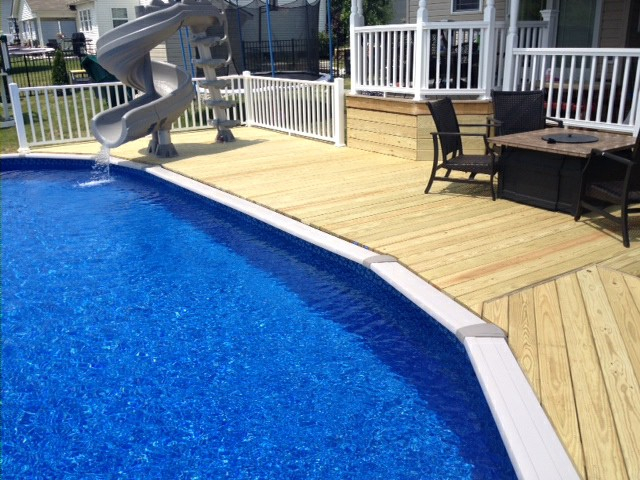 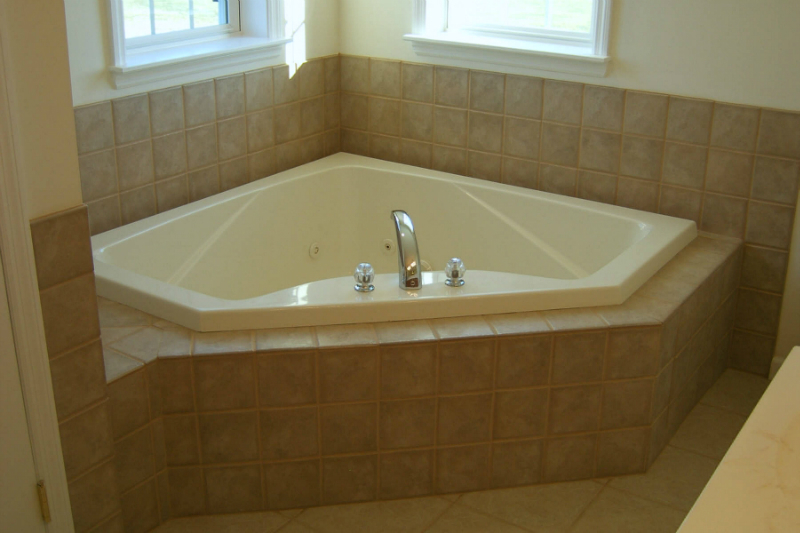 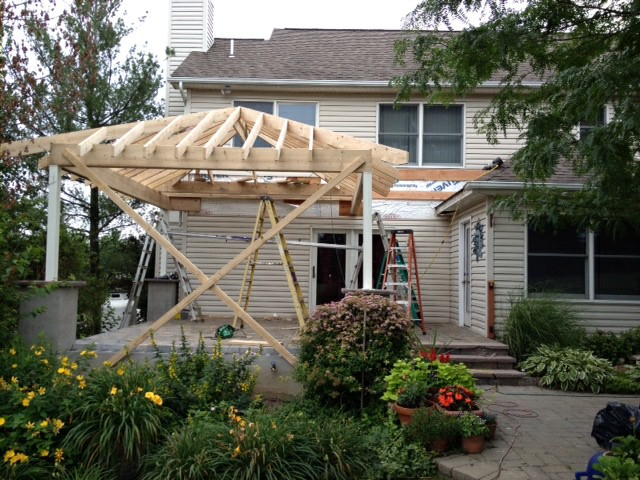 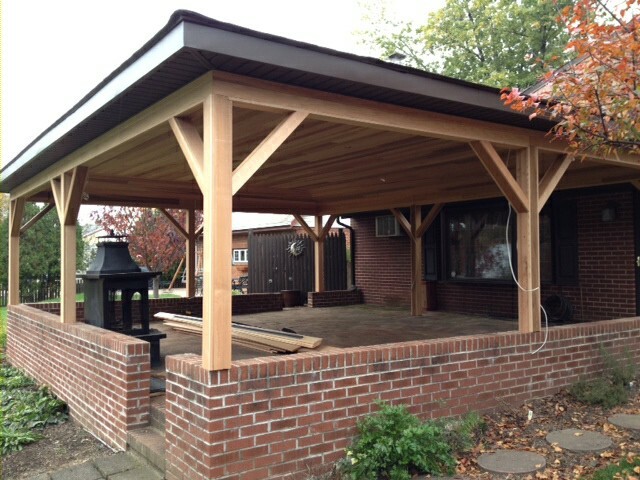 Whether replacing a front porch or building a new patio deck, the experienced team at P/K Builders is committed to handling every job, small or large, with complete dedication and an eye to quality. 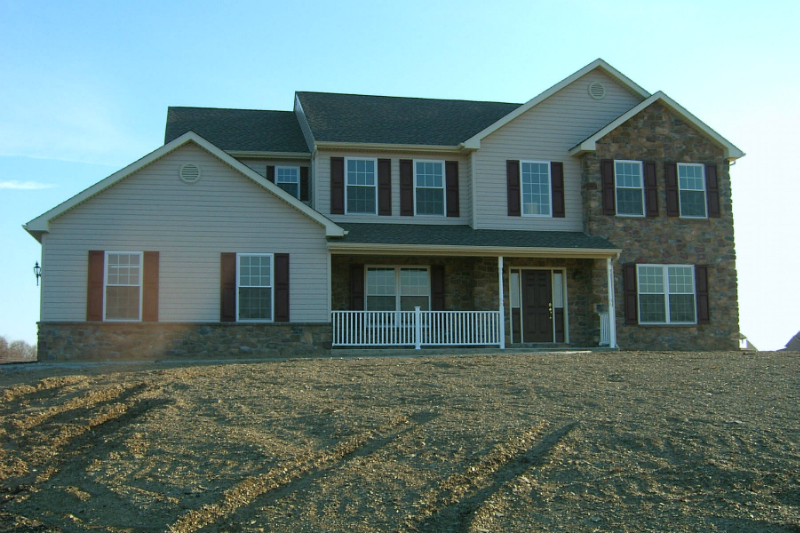 We believe in giving our customers the best value possible.